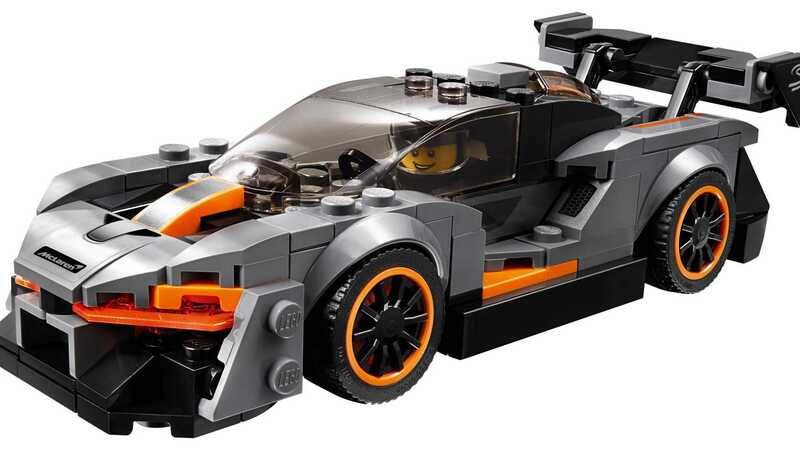 Based on the track-focused hypercar, the latest in McLaren Automotive's Ultimate Series is a Senna we can all afford. 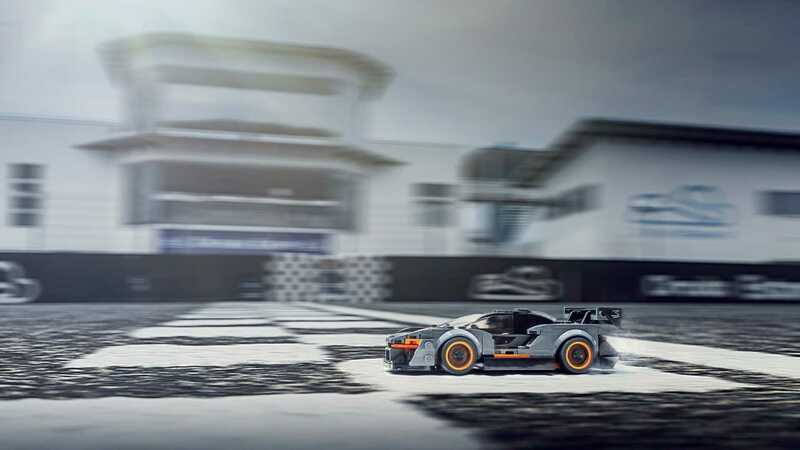 The engineers at McLaren made the Senna one of the most extreme performance road vehicles available on the market, with Formula 1 technology propelling it into hypercar territory. 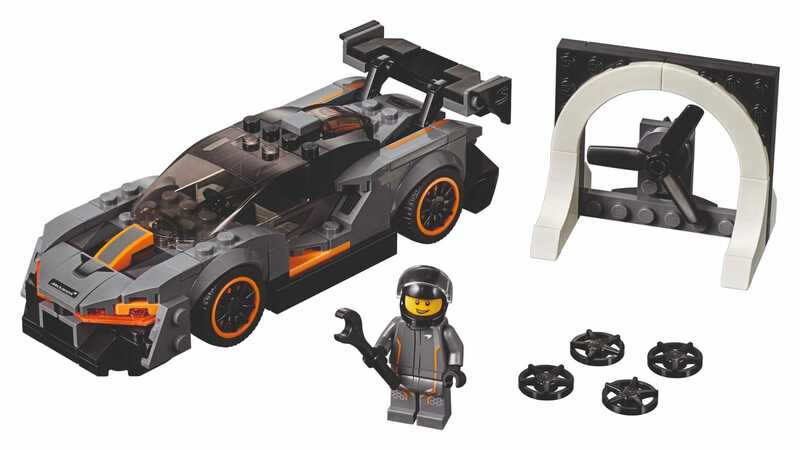 This has all been thrown out of the window for the toy version, but at a significant price drop, with all the carbonfibre trickery being replaced by traditional Lego bricks. 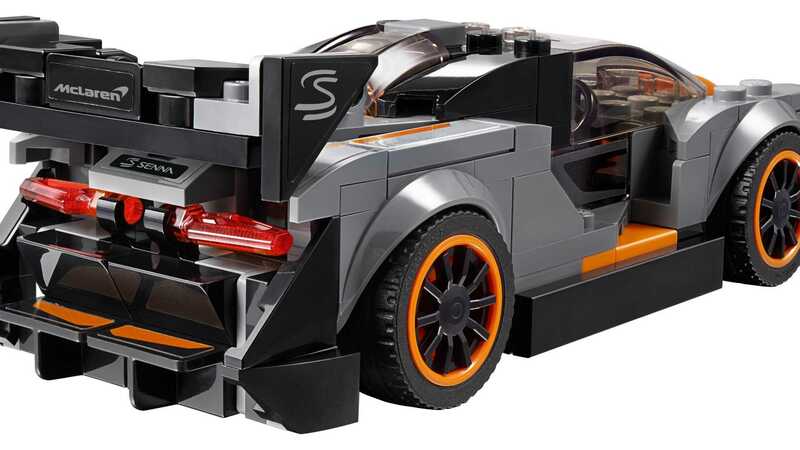 You also don’t need a driver’s license to put your name to one of these, with anyone aged seven or up able to call the latest Senna their own.